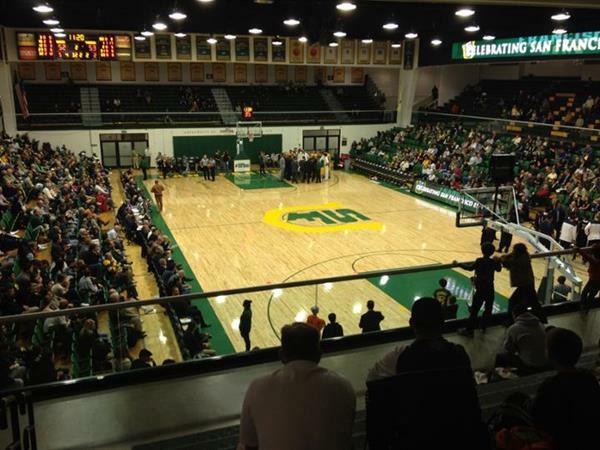 The War Memorial Gymnasium is an athletic venue on the University of San Francisco campus, in San Francisco, California. 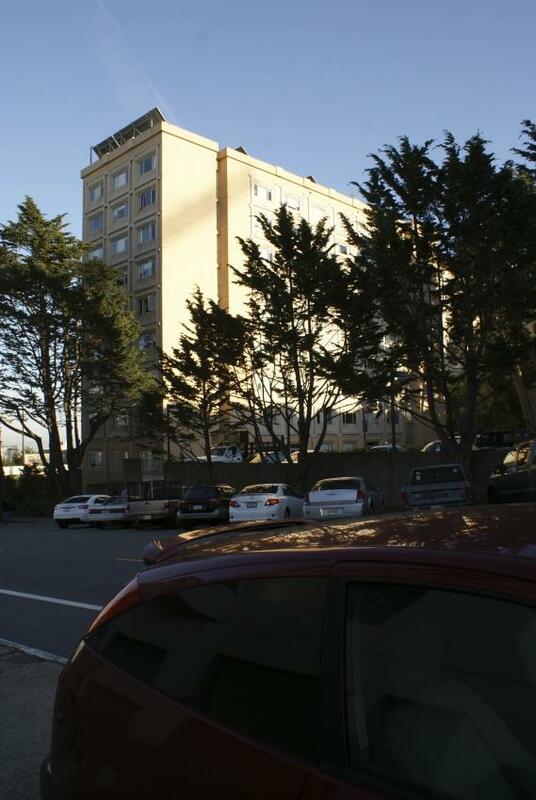 It was opened in 1958 and operated by University of San Francisco. 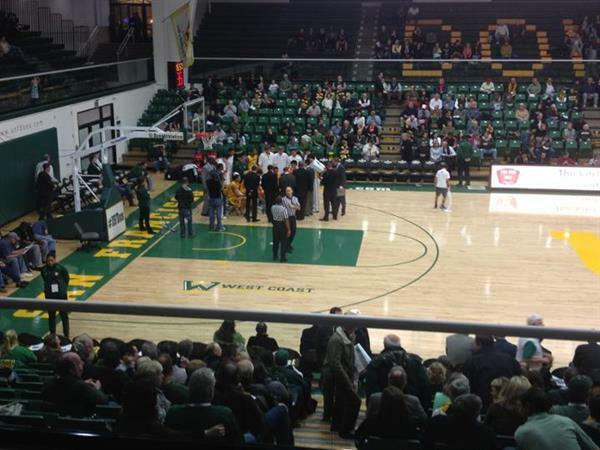 It currently serves as home for the USF men's and women's basketball teams as well as the women's volleyball team. In the West Coast Conference, it is the oldest basketball place.Before 1958, there was no specific place for War Memorial Gym. on the basis of USF's back-to-back national championships and fund-raising efforts, on-campus venue was built. War Memorial Gym is fulfilling all USF's athletic requirements and besides this it also hosted the San Francisco Warriors during the 1963-1967 seasons. War Memorial Gym also hosted the women sports including volleyballs and basket balls. 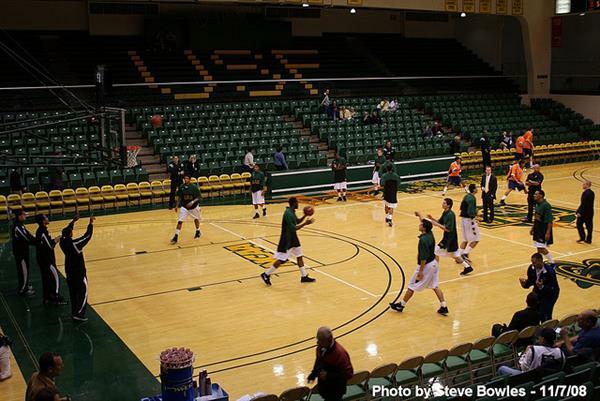 In 1989, War Memorial initiated training facilities.In 2008 and 2009, USF made enhancements to the gym by installing new banners and replacing old baskets.